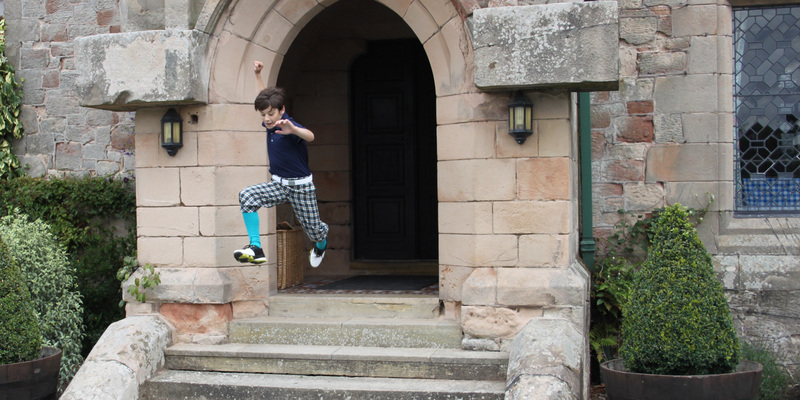 Joseph Garratt - Exclusive Junior Golf Wear, British Made. 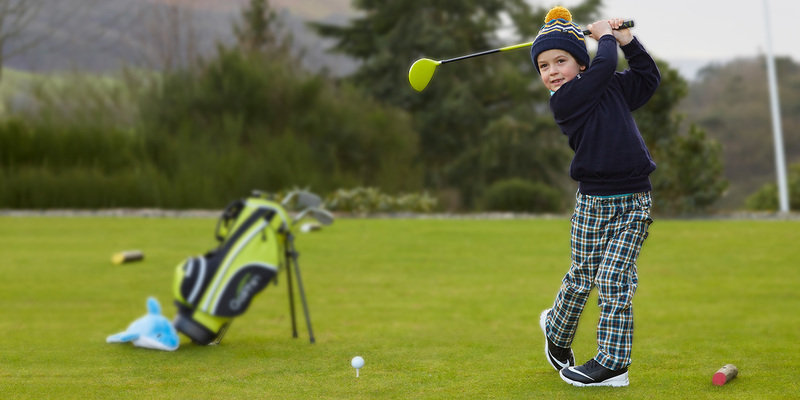 Exclusive Junior Golf Wear, British Made. Our clothes aren't mass produced and that's why you'll feel individual when you wear them. Rooted in British culture with an emphasis on quality and attention to detail. Each garment is fit for the challenges of the course and is a standard bearer for new expectations in golf clothing. Every day is a learning curve. Our hope is to build on what we have achieved thus far, to raise the style bar in golf, and to remain true to our ethos to keep it British. Follow our journey here.